Our Food and Bar Service is open to the public you do not have to be a member to come in our doors. Enjoy the free WIFI. 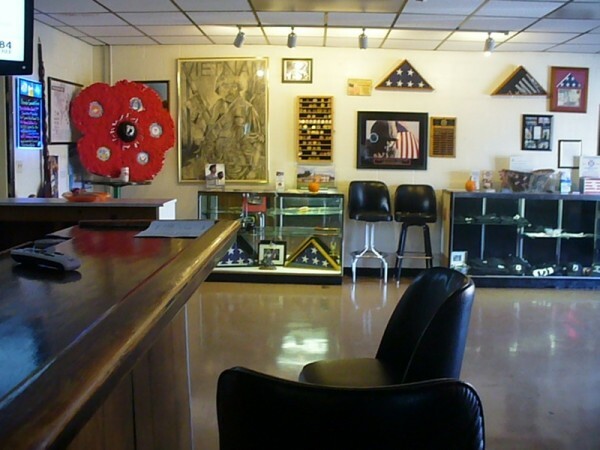 VFW Post 805 offers a delicious and affordable Monday and Sunday food offerings. See Food/Entertainment on this page. 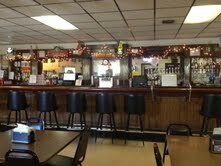 We have a full service bar with a great selection of draft and bottled beer as well as a wide mixed drink selection. Come check out our prices; we can't be beat! 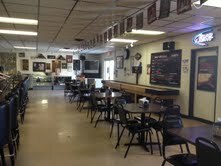 For your entertainment we have a karaoke, pool table, dart boards, juke box, TVs, and other video games. We have homemade pizzas for sale in case you’re hungry. Please come try us out! 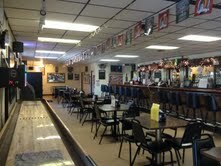 We have a regulation pool table, dart boards, and TVs throughout the post. Check out our Pool League and Dart league. Video gaming machines are now available for if you are at least 21. Come on out an try your luck.